Keeping clients happy is key to the success of any business. Think of your renters as an unofficial business partner; their continued happiness means consistent income for you. There are various reasons a renter might leave your unit and not all of them are bad. Real Property Management Richmond Metro does everything within its power to eliminate any reason a tenant may vacate your unit that is in their control. Keeping the points below in mind when developing your customer service will help you maintain positive client relations and a happy tenant base–and ultimately keep your units full. A tenant’s patience only lasts so long before he or she becomes frustrated with your lack of response to a request. Real Property Management Richmond Metro ensures speed when responding to any need by a client. 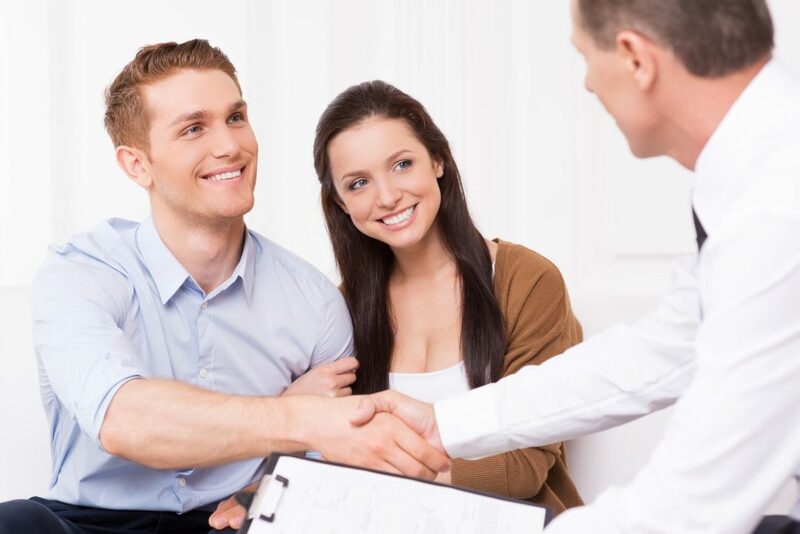 For issues that cannot be resolved quickly, Real Property Management Richmond Metro will, at minimum, make contact with the tenants and let them know when the concern will be addressed. They will then certainly follow through on that commitment once it has been made. Although you retain ownership of the unit, renters have a legal right to privacy. Beyond the legal requirements, there are additional ways to respect the privacy of your renters that they will very much appreciate. Real Property Management Richmond Metro offers tenants plenty of advanced warning any time you need access to their units. Giving specific dates and limited time frames of when you will visit the unit allows them to plan. Try limiting your overall access to the unit if possible. While the temptation to hike rental prices may be high from time to time, do not believe that consistent hikes will always help your bottom line. Vacancies are far more expensive than maintaining a fair and even slightly lower than market rental price. Everyone likes to be treated fairly, and consistent, and reasonable prices will be a great asset to Richmond rental retention efforts. When you have a tenant that consistently pays the rent on time, try to keep that tenant as long as you can. Real Property Management Richmond Metro will prioritize client relations for the benefit of your business. Not only are happy tenants long-term customers, but they are also great advertisements as they tell their friends of your great service and post positive feedback online, which is some of the greatest advertising. Ultimately, keeping the customer happy will ensure long-term tenant retention, which in turn makes your bottom line happy.